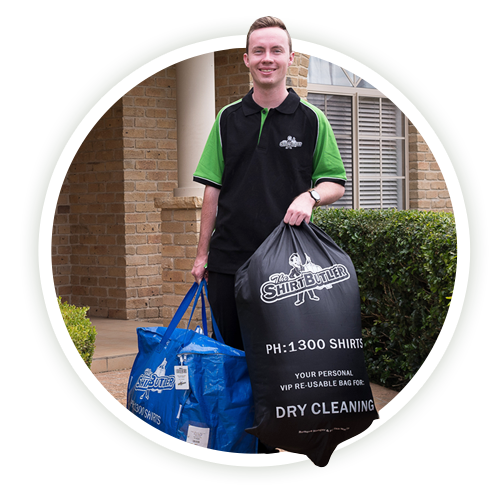 CASTLECRAG DRY CLEANERS – WE COME TO YOU! or taking your business shirts down to the dry cleaners on the weekend? 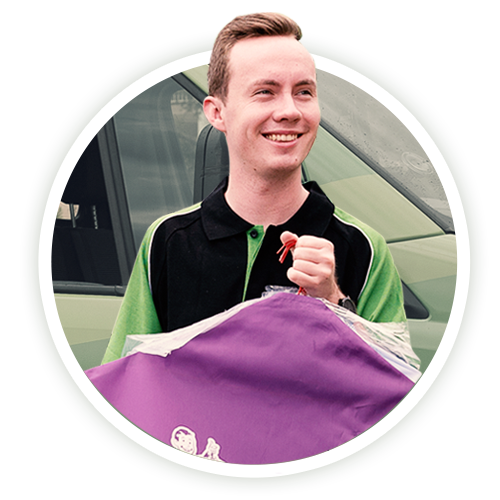 We’re the #1 growing mobile dry cleaning and laundry service in Sydney – and if you’re located in Castlecrag then you’re in luck because that’s one of our busiest service areas! Washing. Ironing. Folding. Business Shirts. Over time we’ve found that our customers would prefer to spend their hard earned free time doing things they enjoy, rather than spending it doing laundry – which is why we offer a complete laundry service. All laundry and ironing is performed by our fully trained staff – no outsourcing here! We use Omo Sensitive for our laundry and there is no use of perchloroethylene in our dry cleaning plant. 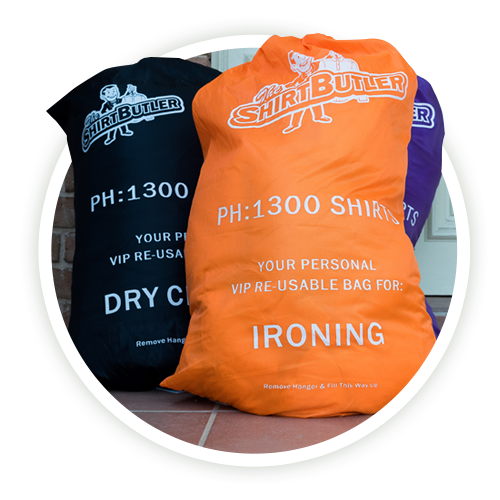 The Shirt Butler is known for the highest quality in door 2 door dry cleaning and laundry services in Castlecrag. If you’re over laundry, ironing and folding – then get in touch today and let us take it off your hands! Are you located in Castlecrag? There isn’t any! So book your order today to claim your $20 first-order discount.